I heard someone say recently that Valentine’s Day is for rookies…those who need help and a shove in the romance department. The longer you love one person, the more you realize that true love is steady, true love is committed, and true romance can be subtle. 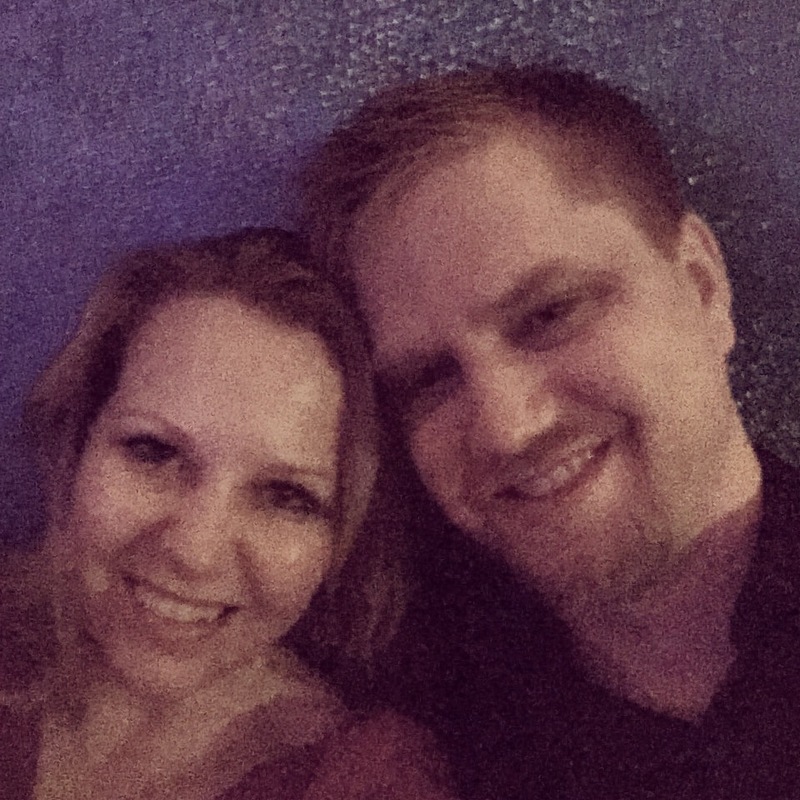 What does Valentine’s Day look like after 20 years of marriage? and knowing beyond all doubt that we are one and will be until our parting breath. I admit it. I love Disney movies – the more singing, the better. I took my girls to the movie Frozen and was tempted to see it multiple times in the theater. We all stayed up to watch Idina Menzel sing at the Oscars and celebrated when “Let it Go” won best original song and Frozen won best animated feature. It was a GREAT movie. But, what made it so great? Other than the music, which I loved. (Did I already mention I love musicals?) What made this movie unique was a non-traditional Disney love story. When it comes to Disney we are used to Princes and Princesses and true love’s kiss. Frozen shows us a different love story and teaches us six things about true love. 1. True Love is not just romantic love. Now, I am not one to jump on the “Girl-power! Disney-finally-showed-us-you-don’t need-a-man-to-save-you!” bandwagon, but it is refreshing to see a different manifestation of true love. The best-selling book of all time says, “Greater love has no one than this, that one lay down his life for his friends.” Both Elsa and Anna are seeking to save the other’s life. Elsa by hiding out so that Anna is not hurt again by her powers, and Anna by pursuing Elsa and ultimately coming between her and death. 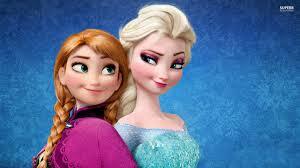 Elsa’s broken heart and sisterly embrace over Anna’s seeming death is the true love that thaws a frozen heart. They both lay down their life for the other. 2. True Love grows over time. This isn’t the first movie where Disney has rightfully mocked its portrayal of love, engagement, and marriage at first sight (the movie Enchanted comes to mind.) However, I love the parallel stories of love in Frozen. You see the sisterly love, founded on family and the relationship they shared as young girls, which doesn’t diminish even though it is neglected. We also see the love between Anna and Christoff grow as they work toward a common goal together. The “Love at first sight” shared by Anna and Hans is revealed as a false love. 3. True Love requires sacrifice. There are many instances of sacrifice in Frozen: Elsa sacrifices a relationship with her sister to protect her from her unpredictable powers, Christoff sacrifices his time and energy to help Anna find her sister, and Anna ultimately sacrifices her life to save Elsa. However, my favorite is Olaf building a fire for Anna. “Some people are worth melting for.” He says as his face starts to sag. 4. True Love requires change. Now, I get the kind of isolation she had been living in trying to control and hide her gifts, but how tragic if the movie had ended there. She’s basically saying, “Screw the world! This is who I am and now I can let it go and be free!” Thankfully, there is more to the story. Elsa realizes that if she doesn’t live in fear of her gift but uses it in conjunction with love for others she can control it in a positive way. Her love for her sister not only requires her to change her attitude, but also the way in which she wields her power. 5. True Love doesn’t give up. Anna never stops pursuing her sister. First through closed doors, then through a snow storm and up a treacherous mountain. Her sacrificial love for her sister is what eventually breaks through Elsa’s icy demeanor. Ok, so Disney may be able to mock itself on some levels, but still doesn’t disappoint with the happy ending. What do you expect? Ultimately it’s a kids’ movie. Children should be able to see peril and tragedy happen and expect everything to turn out ok. At this stage that is how we want them to view life. Harsh reality will rear its ugly head eventually, but for now we can all enjoy the happy ending.